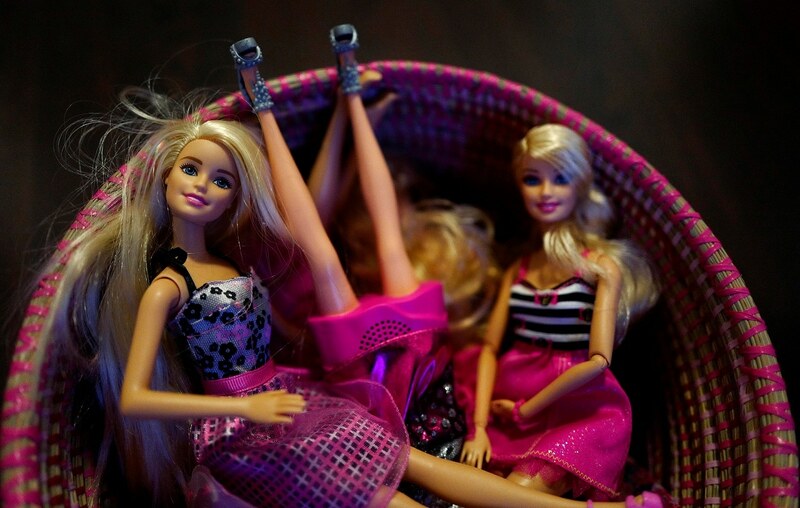 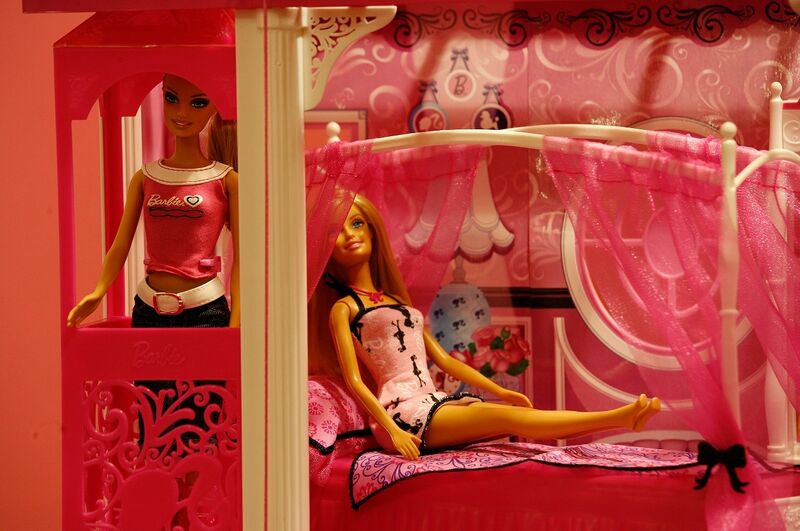 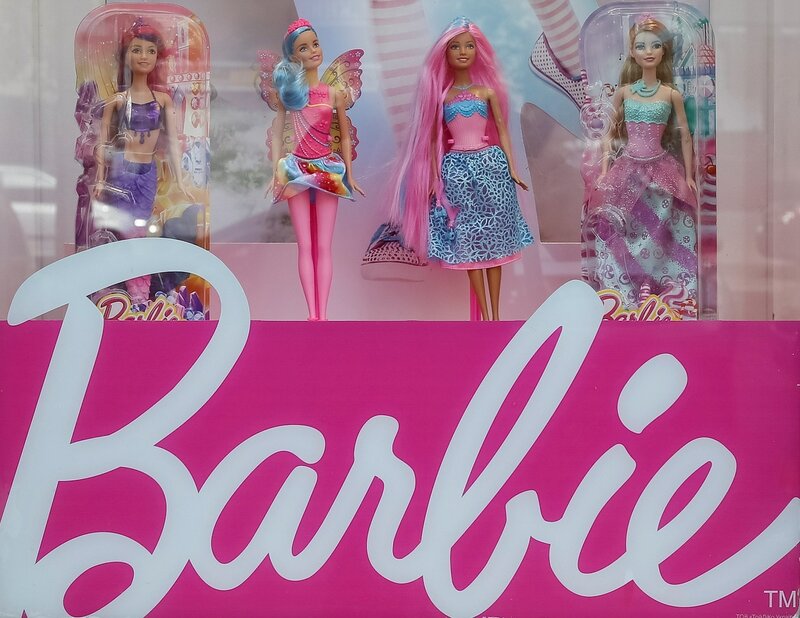 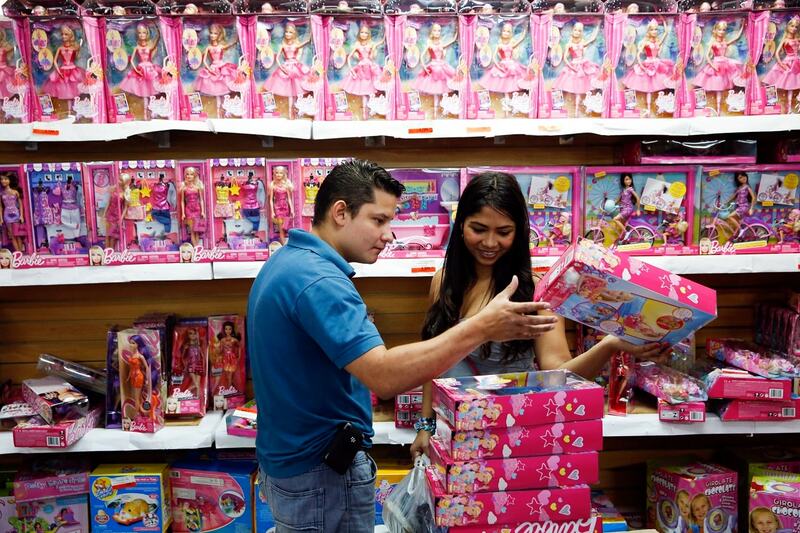 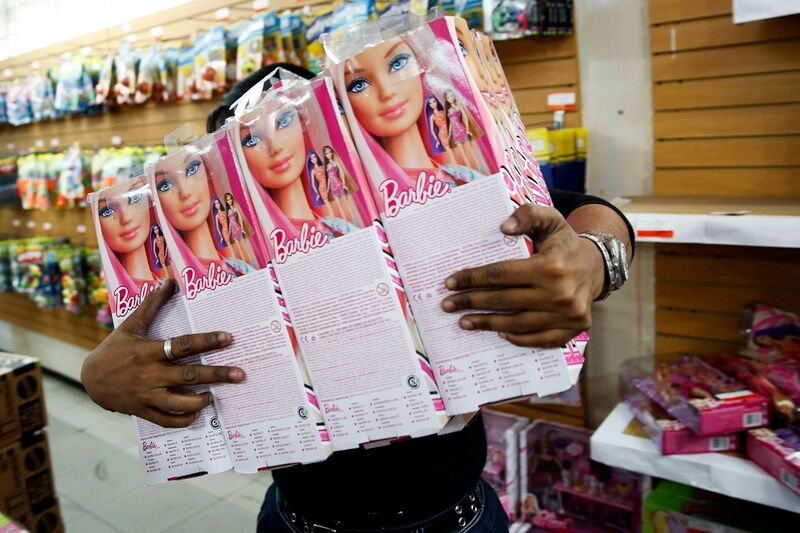 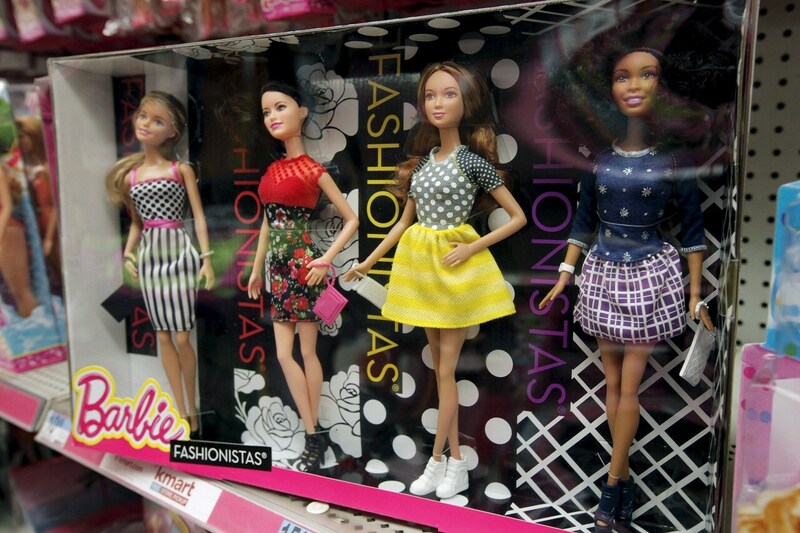 Barbie, manufactured by Mattel, has turned 60 today and is still going strong. 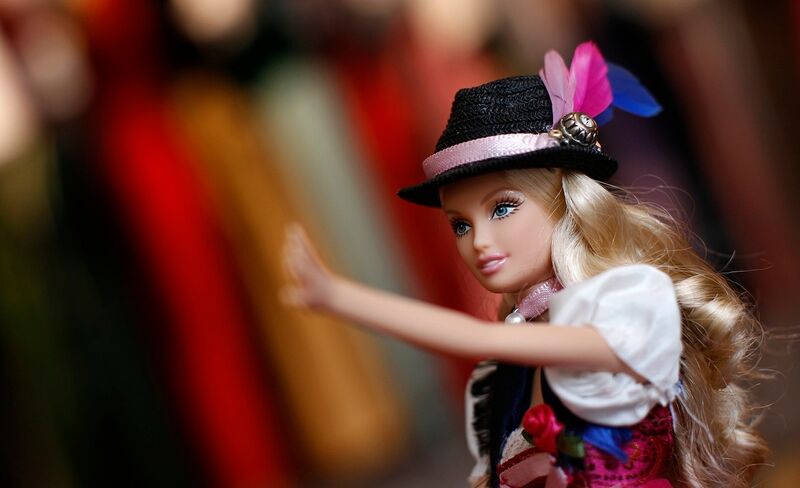 Barbie has a hair stylist, makeup artist and photographer who travel with her "for real" in the United States and abroad for Instagram photo sessions. 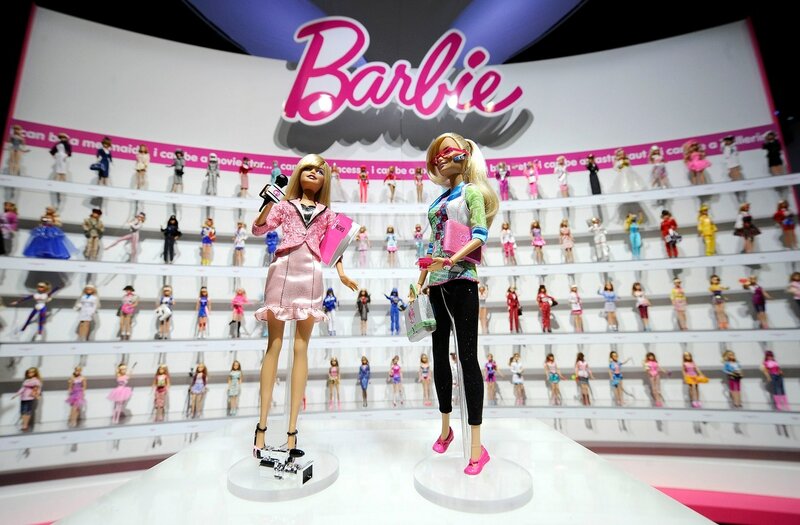 In 2018, the brand launched a sweeping campaign to help young girls close the so-called "Dream Gap" -- using Barbie to teach them to believe in themselves, and not to buy into sexist gender stereotypes. 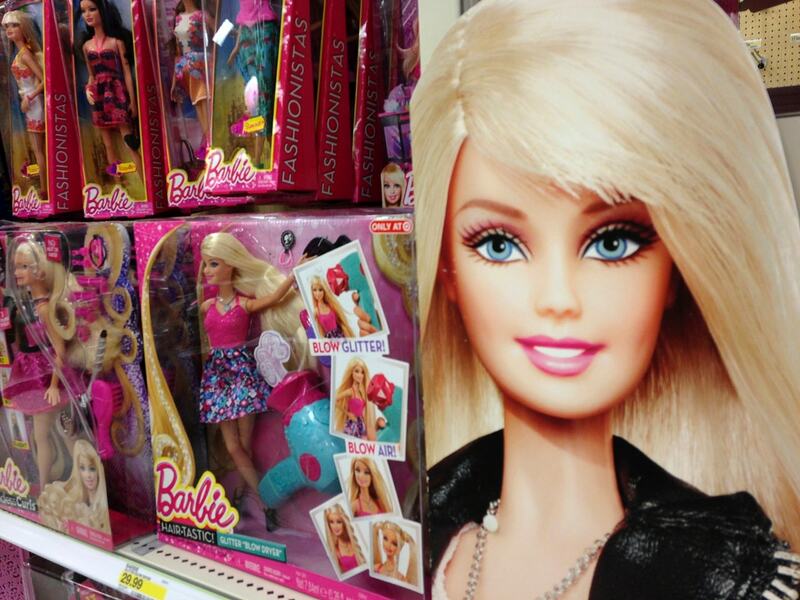 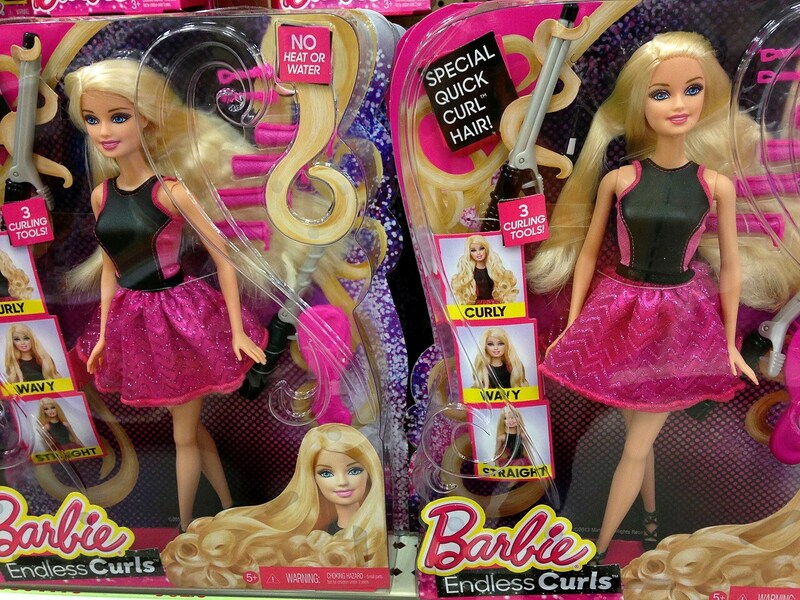 So, does Barbie have it all as she hits 60, but remains forever young, still single and without kids (so far)? 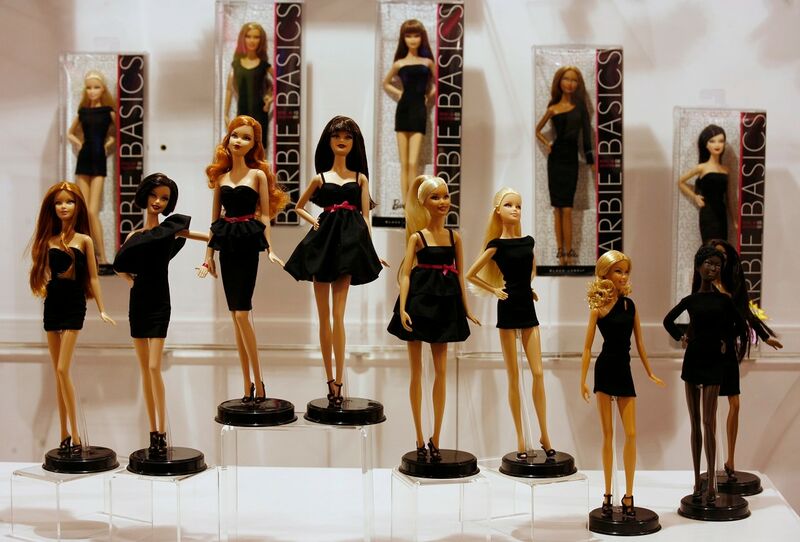 As she would say in her iconic song: "Life in plastic, It's fantastic!"